In The Ditch Towing Products. Speed Dolly. Self Loading Dollies - Dolly. ITD. For Towing, Repo, and Recovery. Wreckers and Carriers. Jerr Dan Tow Trucks. In The Ditch Towing Products. In The Ditch Self Loading Dolies, Speed Dolly. 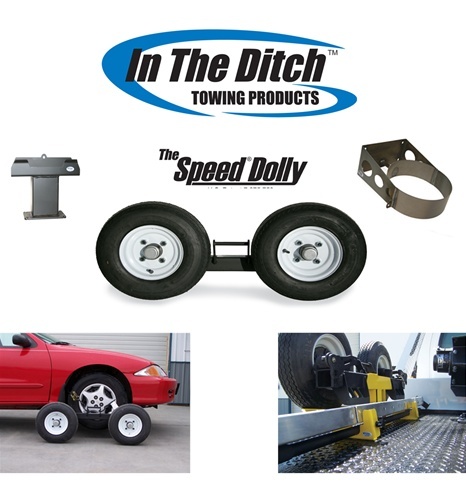 Towing and Recovery Parts and Accessories.